The International Ice Hockey Federation has announced its 2019 IIHF Hall of Fame Class of 2019, and the headliner is one of Michigan’s own. Livonia native Mike Modano leads a class that features Ziggy Palffy, Miroslav Satan, Jorgen Jonsson and Canadian women’s hockey star Hayley Wickenheiser. The late Jim Johannson will also be honored during the official ceremony on May 26 in Slovakia; Johannson is the 2019 recipient of the Paul Loicq Award for his outstanding contributions to the IIHF and international ice hockey. Modano will be the 24th American inducted into the IIHF Hall of Fame. He represented his country on the international stage 11 different times across three decades, including the 2002 and 2006 Olympic Winter Games. Modano also captured gold with Team USA at the 1996 World Cup of Hockey. 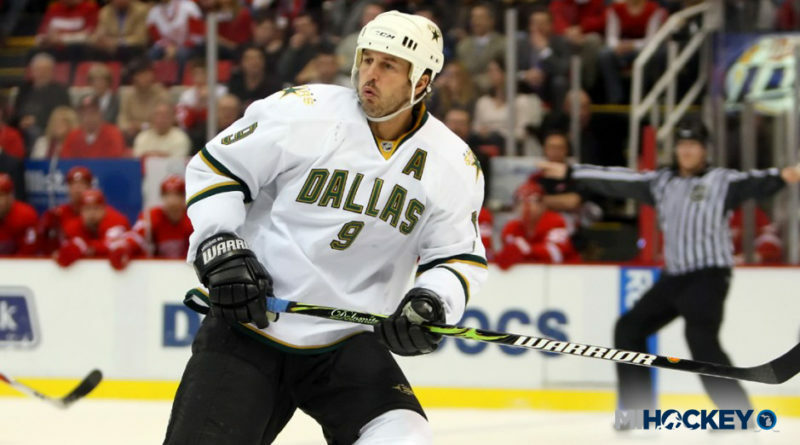 He remains the NHL’s all-time goal-scoring and points leader among American-born players; Modano racked up 561 goals and 1,374 points over 21 seasons.